DEVELOPMENT OPPORTUNITY! 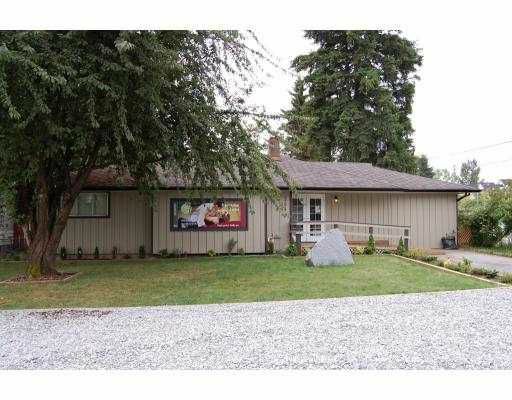 May be sold in conjunction with 2274 Welcher Ave, Port Coquitlam. Property is located in area that is designated for Multi-family development. Site contains a presentation centre (converted single family home).For details about development possibilities, please call Listing REALTOR.